Oxford XXI is committed to making sense of global social, cultural, economic and political change in the 21st Century and is engaged in extensive research projects in these areas. Most recently, projects executed by Oxford XXI have included work on trans-boundary social and ethnic groups in Europe and the role of music in cultural identity. The founders of Oxford XXI have backgrounds in academic research, technical assistance and sector restructuring consultancy projects, working in Europe, South America, The Middle East, Africa, and Central and East Asia. 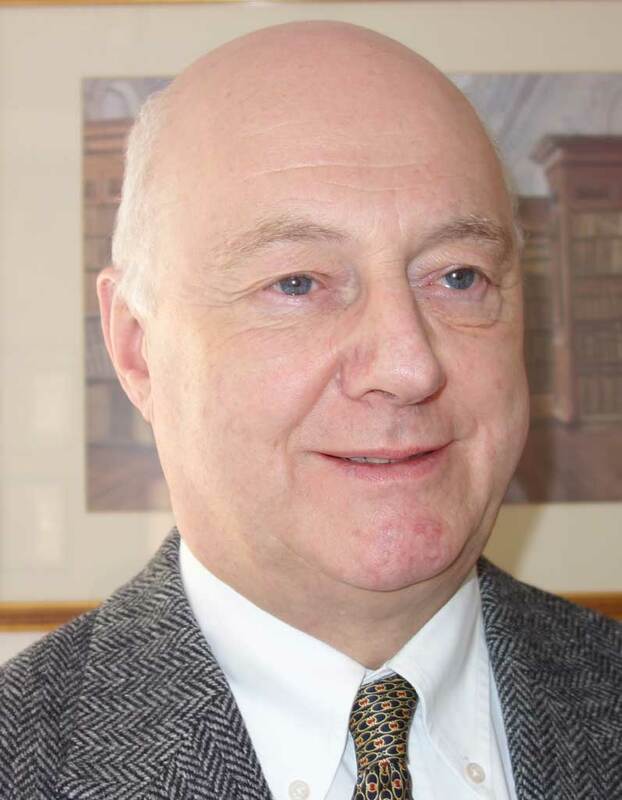 Christopher Nurse is a highly experienced project director and team leader, with over 35 years professional experience. Christopher has directed several World Bank and DFID projects, is a world-leading expert on transparency in the extractive sector, and has worked in 33 different countries. Since 1989 Christopher has run his own independent consultancy practice. He has co-ordinated legal and financial aspects of due diligence work for investment, worked on a large number of major restructuring, mining law reform projects, legal and privatisation studies, and technical assistance programs involving changing law and regulation to strengthen effectiveness. An Oxford XXI co-founder, Christopher studied law at Oxford University before training in London with Price Waterhouse, where he qualified as a Chartered Accountant and won the Quilter national prize for Audit. Christopher is a member of the Institute of Directors (IoD) https://www.iod.com/, of the Energy Institute, of the Institute of Fiscal Studies, a Fellow of the Institute of Chartered Accountants. 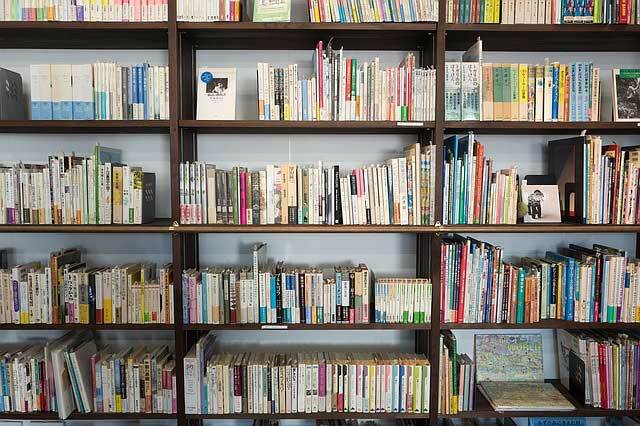 Expertise: Transitional countries; Central East European studies, social and cultural analysis; stakeholders’ analysis; new nationalisms and cultural policy, identities and cultural diversity, ethnic minorities; generations and youth, mixed methods, qualitative and biographical studies; social monitoring; comparative studies. 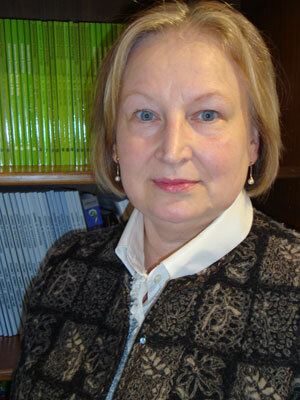 Lyudmila Nurse has over 25 years of international experience of research into social institutions, education, culture and identities, cultural policies and comparative quantitative, qualitative and biographical studies. She holds a PhD diploma in Sociology from the Institute of Sociology of the Academy of Sciences in Moscow, Russia. She has also studied Modern Sociology on a post-doctoral Sociological course at the Department of Sociology, University of Manchester, UK in 1989. Lyudmila Nurse has been a visiting research fellow at various Universities: Edinburgh, Warwick, City (London) and the Institute of Education (UCL). She is currently an external associate at the New Europe Centre of the University of Aberdeen and an Honorary Research Fellow at the Faculty of Humanities and Social Sciences at Oxford Brookes University. Oxford XXI is supported by a selection of Academic Associates and Advisors, you can learn more about them by clicking here.